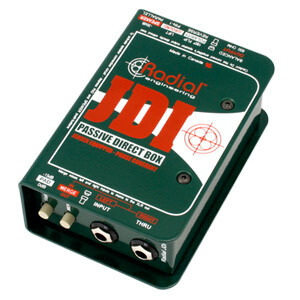 "The Radial JDI is my first choice for passive DIs because of their transparency and clarity. 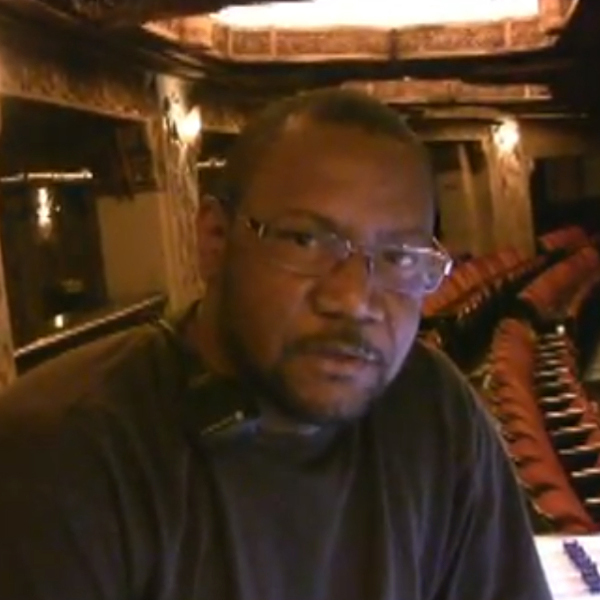 I depend on Radial products for live and in studio." 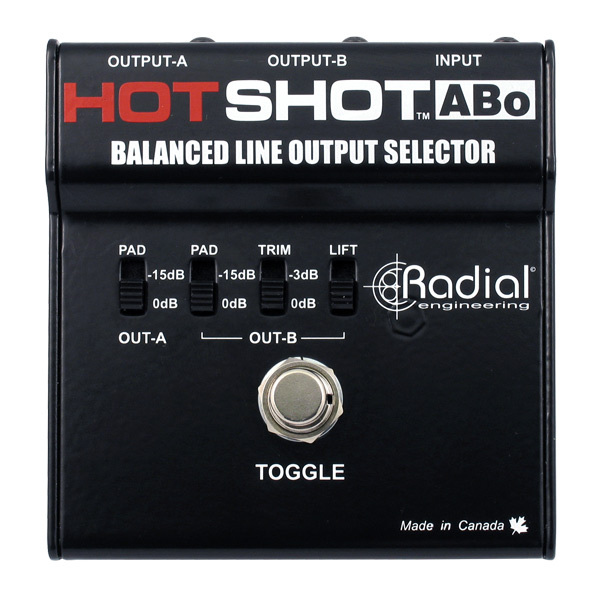 "The Hotshot ABo is a great choice when a musician needs a talk back device to monitors. I use Radial products for all my live or studio needs. " "The Radial Pro-Iso is a great device for cleaning up signal noise for live shows or when in the studio."